Henry Hardy is a Fellow of Wolfson College, Oxford, Isaiah Berlin’s principal editor, and one of his literary trustees. 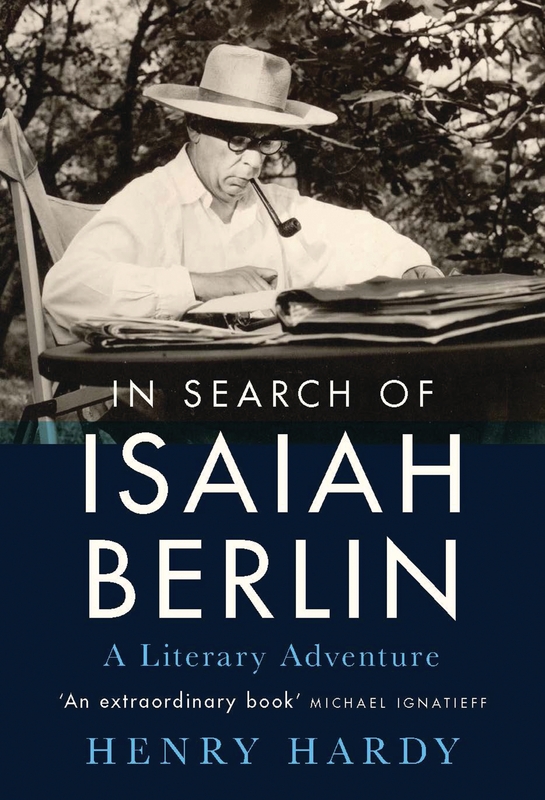 He began editing Berlin in the mid-1970s (while a graduate student at Wolfson). Previously an editor at OUP, Hardy has been working full time on Berlin since 1990, and has now edited or co-edited 18 of his books, as well as a four-volume edition of his letters.